Who wouldn’t want to read today’s post? 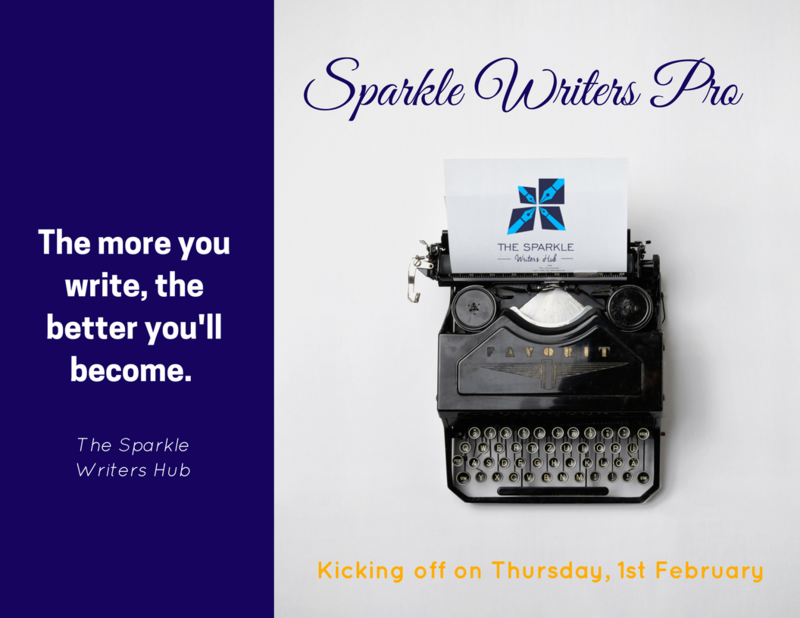 The title alone is inviting but beyond that we have killer tips on today’s Writing Series and you know we don’t just talk at the Hub. If you want to move from ordinary to extraordinary, these tips will help. Compare yourself with yourself ONLY. Can we just say this; comparing yourself to other writers is a recipe for disaster. Each writer is on a different journey and you need to STAY ON YOUR LANE. It is easy to see comparison from the angle of ‘I have failed’ but sometimes comparing yourself with other writers and feeling like a champion can be deadly. If you write 1,000 words in a day while a fellow writer manages to fit just 500 into their busy schedule, it’s easy to get cocky and relaxed, which makes you slip into bad habits when in actual fact you should be writing 2,000 words because you stay at home all day. Every writer has different strengths and weaknesses; a different day job, a different state of mind. You can only compare you to you. Evaluate and track your progress. Learn from others but never compare. You are well on your way to becoming not just an extraordinary writer but a balanced one too. Train your eyes to see extra in the mundane things. Learn how to look out for the extraordinary in the ordinary activities of everyday life as well as everyday concepts. Think about this for a minute. Most books you read are not exactly about new concepts or issues that you are totally unfamiliar with. On the contrary, they are about every day issues like walking by the roadside, Lagos hustle, conversations in Danfo buses and so on. However, you can master the art of making them sound like something from space! Be willing to step out of the box. All it takes sometimes is that willingness to write even if it makes no sense initially. You see, most of the writers we celebrate in our world today were rebels at some point. They simply refused to dive into the pool of conformity. They were unusually bold about their unconventional ideas and their unconventional manner of expression. Decide to step outside of your comfort zone and fly free or in this case, write free. Cheers to your extraordinariness in 2018! Yep, we just formed that word. We love the imagery of agriculture Alex Myers brings into this quote so we get the picture instantly. Compost is basically decayed stuff transforming into fertilizer. Isn’t it awesome that nature teaches writers how to make the most of work they consider to be garbage? To be honest with you, there is really no such thing as garbage writing. 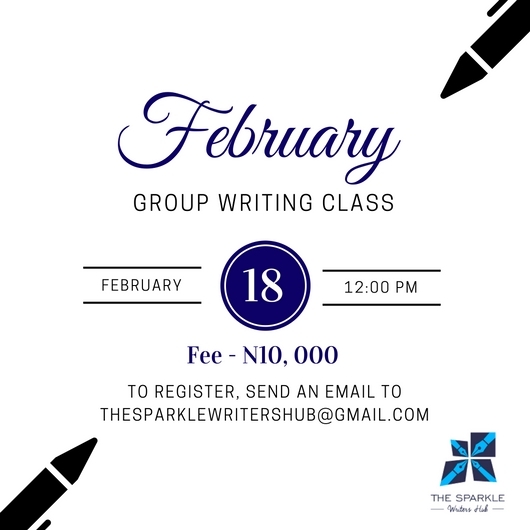 With a little treatment, editing, researching and all the other deliberate efforts that go into bringing beauty out of the ashes of your writing, something awesome can come out of it. Alex is saying to you today, “DO not let a SINGLE day go by without writing.” Just write something – anything, with the knowledge that even garbage eventually becomes compost with a little treatment. Ask questions. Never pretend to know what you don’t know, otherwise you will never learn. Read books. Do things properly. Do not write formal emails in text language where ‘you’ is one letter of the alphabet. Don’t be fake. You are more interesting as you truly are. Don’t measure yourself using another person’s yardstick. Be curious about the world. – Chimamanda Adichie (Nigerian), Author of Americanah. This is some real life advice for your consumption. Great writers read other writers. That you are a writer does not mean you should be all-knowing. Be humble enough to read books and stop pretending like you know everything. Another candid advice from Chimamanda is this: jettison the mask you wear and come out plain. Avoid being fake like it is a plague because it actually is. Be the interesting person that you are. Yes, you are really interesting. That boring life is what someone else may just be interested in. Another thing Chimamanda emphasizes is measuring one’s self using someone else’s yardstick. This is what most writers are guilty of. 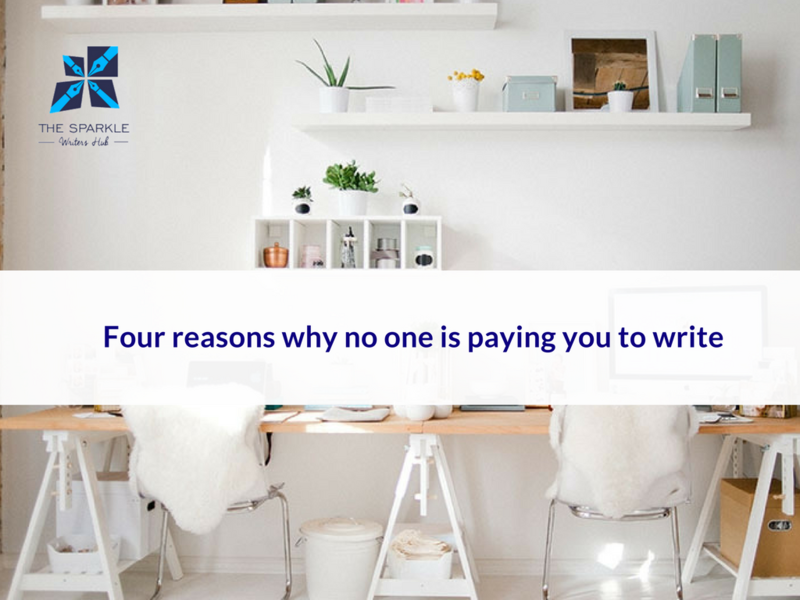 You have got to learn that no writer is your standard measurement. Lastly, be curious about the world. You see, this is really profound. Curiosity opens you up to knowledge about the world you live like never before besides, curious people always make the most amazing discoveries. As much as we do not believe in writer’s block, we know there are some writers who still struggle with it. Today we have discovered something fun…the bright side of writer’s block! Who ever thought that writer’s block could have a bright side? Firstly, if you want to get the best out of a writer’s block experience (since you insist you have it) you have to change the way you see it. You have to stop seeing the block as an enemy. If you continue to see writer’s block as the enemy, you would end up frustrated and anxious. This will further hinder the inspiration from coming at the time it should come. Secondly, writer’s block is life’s way of saying, “Hey, writer, it is time for you to take a break and have fun.” It draws your attention to some areas of life that you probably have been missing out on. It could be a shopping experience, a movie, another genre of novel that you probably never considered reading, a sermon, a scrabble game, a walk around the neighborhood, a music album, playing the guitar, anything to take your mind off the task for some time. The list is endless really. Have you ever wondered why inspiration drops at times when you are not even deliberate about it? So, relax and be calm. Handle writer’s block like a pro. Finally, writer’s block will help you develop patience as a writer. It will teach you how to go easy on yourself and bring you face to face with your humanity. When you write in that “lack of inspiration” state and feel like what you have written is not worth writing or reading, you have to understand that with just a little patience, you can make something beautiful out of a crappy piece of writing. Do not give up on your writing because of writer’s block. Look on the bright side and become better at your writing craft. See that writers block isn’t so bad after all? We absolutely love Amos Tutuola! Yes, his life is still an inspiration to all writers out there. It is remarkable what he did and how he became the first Nigerian writer to gain international fame through his writing. His first novel, “The Palm-wine Drinkard” has been translated to 11 languages. 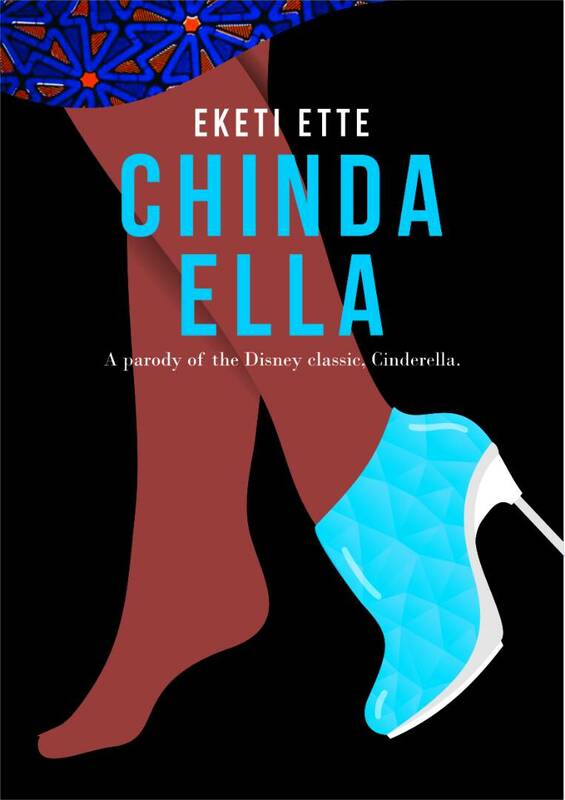 It was the first novel published in English outside Nigeria. Why are we bringing this to your notice today? The answer is simple. 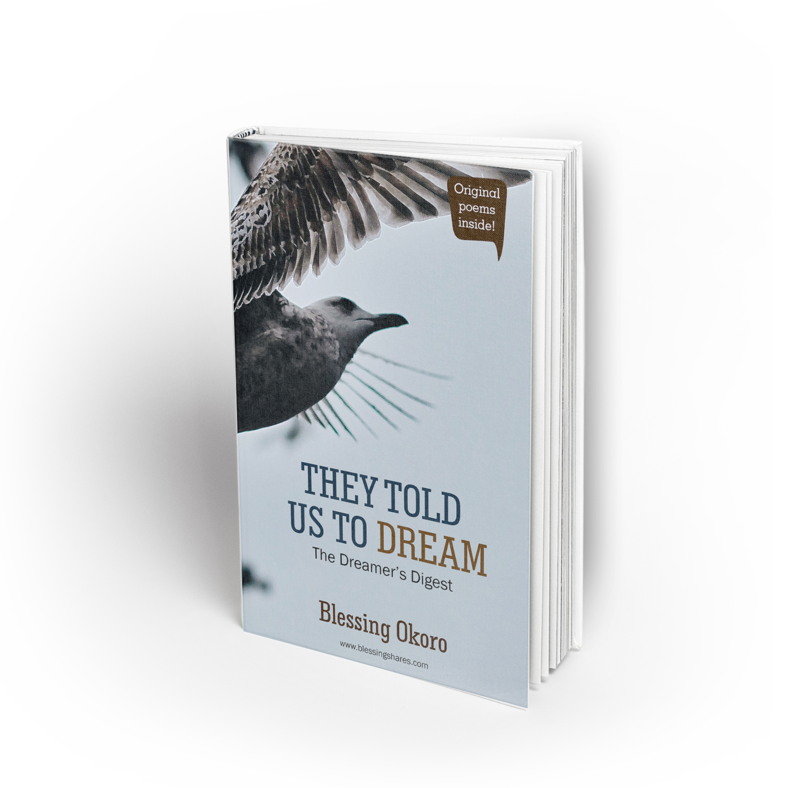 Amos Tutuola wrote that book in modified Pidgin English. The title of the book tells us that much and it was outside of the mainstream literature at the time it was published in London. This book garnered more than enough criticism with a good mix of popularity as well. The book was criticized as being too primitive and barbaric because of the kind of English it was written in. However, the book has been described by so many literary icons as the greatest novel ever written. Embrace your strange and not-so-popular ideas. Forget about the criticisms you might most likely receive. Forget about what other people might think about it and just write. Amos Tutuola’s book was not a perfect book but it was appreciated for its originality. 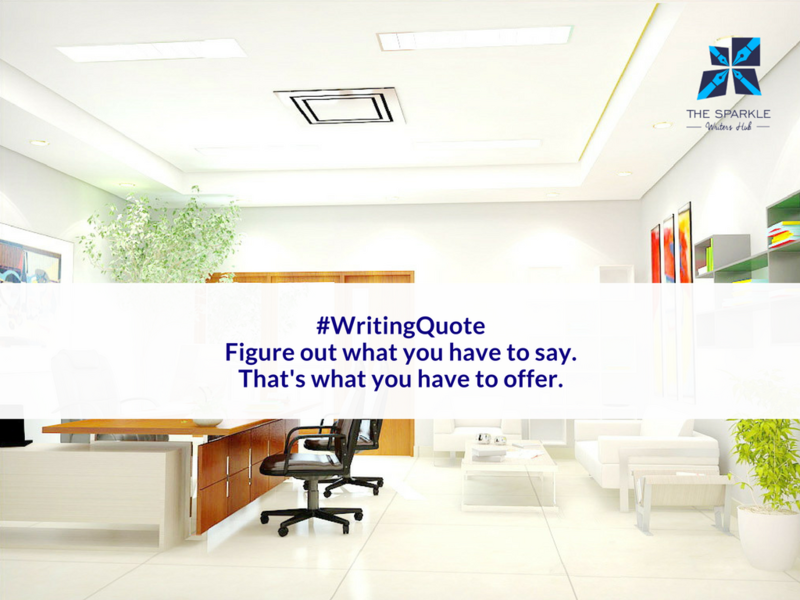 Let go of your fears and write what you need to write. Trust us; you would be glad you did.